At one point there were only a few outlets that stocked natural cosmetics and hair products on a regular basis. This has changed, which consumers are obviously very happy about. However, it has meant that it is going to be more difficult than previously to set yourself apart. While simply offering natural products might have worked earlier, it will not be necessary that you cosmetics and natural hair treatment products will need to be distinctive in addition to being natural. IHP health and organics understand this, and for that reason they have brought two distinctive products to the Australian market. They are the Australian distributors for Hanz de Fuko products and the Pure Illumination lip gloss. The Hanz de Fuko products are natural and extremely fashionable, having been endorsed by celebrities like David Beckham, and discussed in men’s fashion magazines like GQ, Esquire and Details. 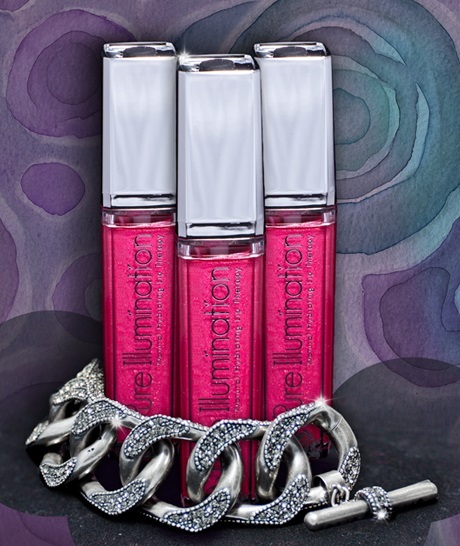 The Pure Illumination lip gloss is also completely natural and comes with a mirror and LED light that allows it to be applied anywhere.